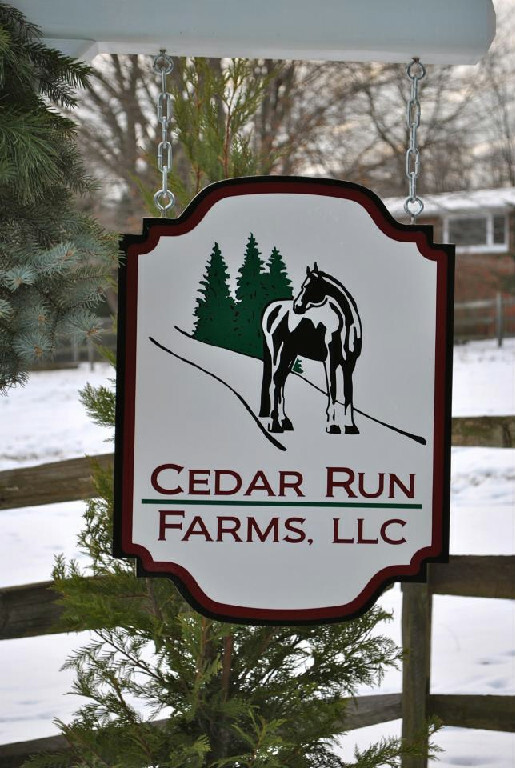 We are proud to promote the barns and trainers of our members! If you are a member of the WPDA and would like to be included in the directory, please forward your information to our website chairperson, Kaley, at kaleytomsic@gmail.com. Arenas: One sand outdoor 100 x 200; one indoor 120 x 60; cross-country jumping field (Starter and Beginner Novice height). 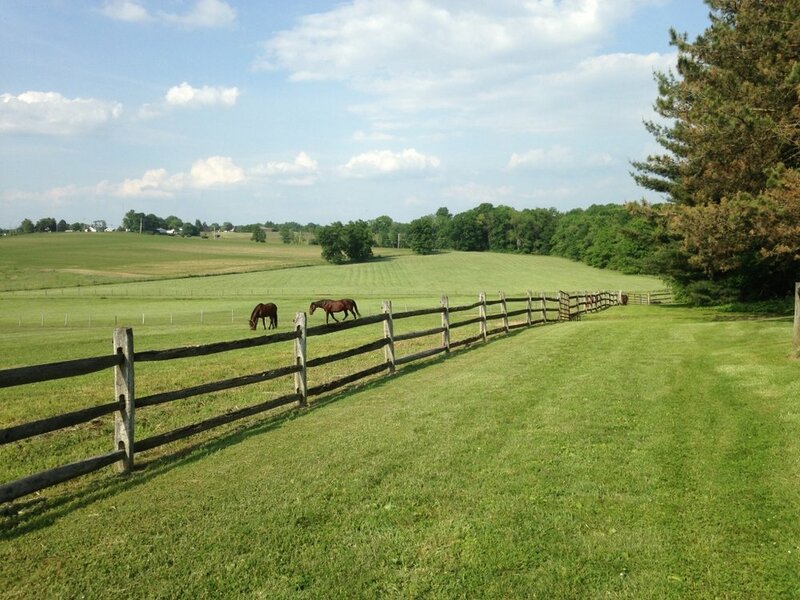 Amenities: Located on Hillman State Park and Pa. State Gamelands for endless trail riding. 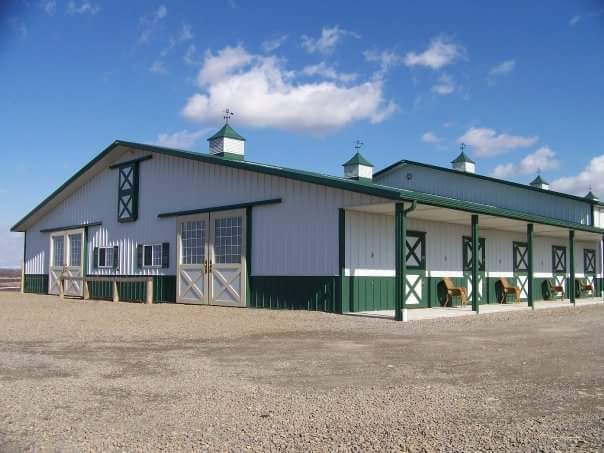 Private eight stall boarding barn, heated tack room/lounge, and indoor arena. Trainers: Coventry offers basic dressage, eventing, hunter jumper and western trainers. Arenas: One indoor and one sand outdoor arena. Turnout: 8 pastures; daily turnout weather permitting and during the night in the summer. 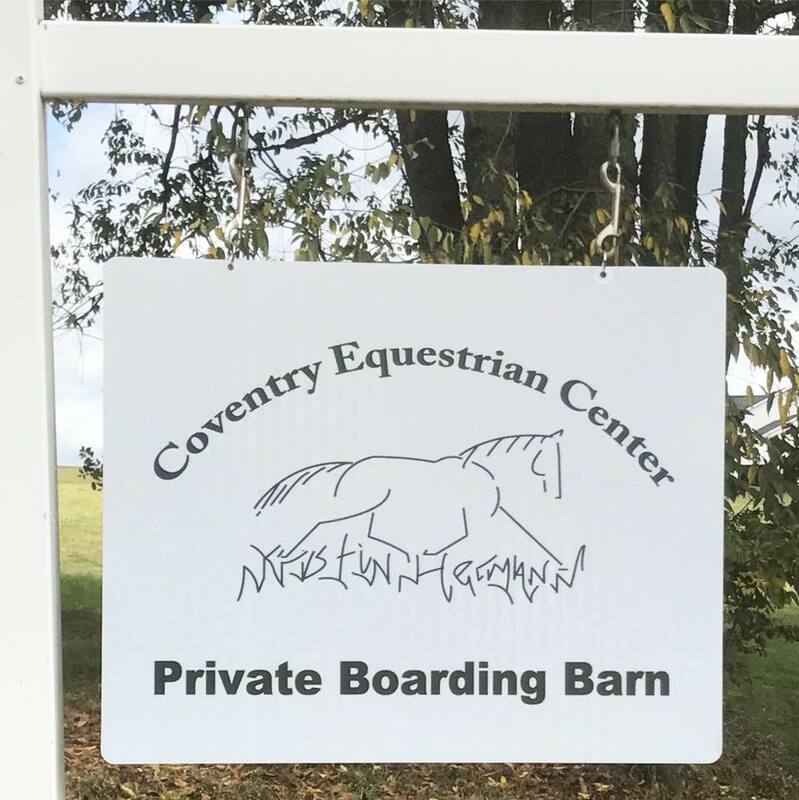 Coventry is a horse friendly facility that caters to the care of the horses. We host shows, have several clinics yearly with outside trainers, and most importantly enjoy our barn and horses. Trainers: Krista Tycho Noone - Grand Prix Rider, USDF Bronze & Silver Medalist, Intermediate to advanced dressage, training of dressage horses. Pamela McCready - ARIA certified level II Dressage & Combined Training, beginning to intermediate dressage, Beginning to Preliminary Eventing. Trainers: Britta Johnston is the Owner and Head Trainer of Britta Johnston International Sport Horses, LLC, offering Training, Instruction, Sales, Handling, and Importing Services. Britta began riding at the age of 6 in Germany where she was trained in Dressage, Show Jumping, Eventing, and Vaulting. She earned her bronze medal at the age of 13 and her silver medal at the age of 16 from the German Riding Federation. Specializing in dressage training, Britta has 30 years of experience starting young horses and training them through to FEI levels. Trainers: Debbi Klun; 35 years of experience. Trainers: Shellie Graves. She has been training and instructing students of various ages and abilities in Dressage and Eventing for 28 years. Her Dressage experience ranges from The Walk-Trot Level through Second Level. 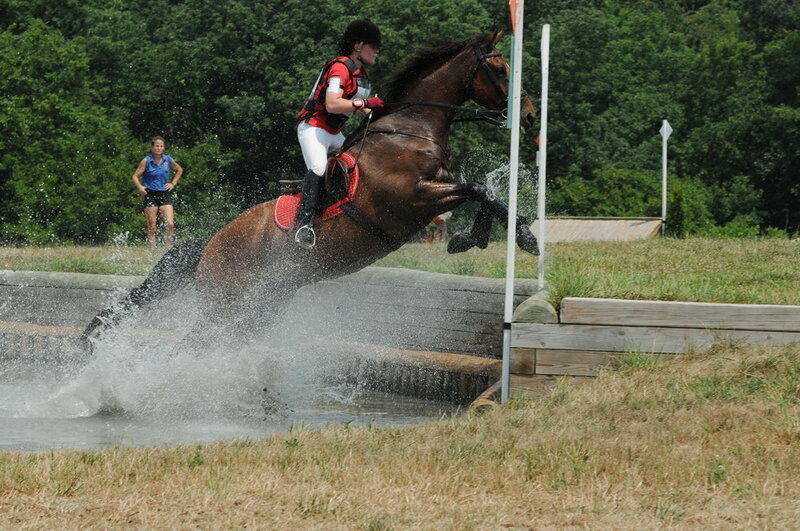 Currently, she has numerous students competing at Novice and Training Level Eventing and lower level Dressage. Shellie’s passion for her craft is reflected in her training and teaching of her students and their horses. 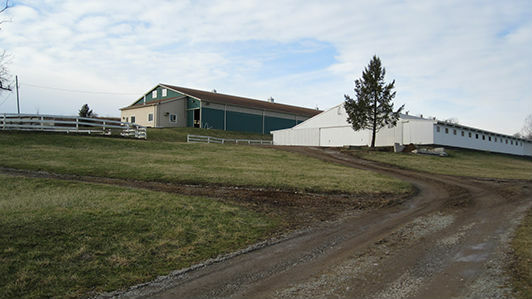 Indoor Arena: 216' x 70' , large enough for a large full size dressage arena. Full length mirrors on the long side and end provide high quality reflections. Attached in the indoor is a large heated viewing lounge and restroom. Outdoor Arena: 3 outdoor arenas; The largest is a 350' x 175' jumping area. The footing is sand and it has a very good base and stands up to hard use. An outdoor dressage area that measures 65 meters x 22 meters. The footing is sand, rubber and small limestone fines. The arena has letters and a judges stand. An eighty foot diameter lunging ring is available. Turnout: Daily small group turnout to pastures with woven plastic tape and electric. Round bales available in pastures. Amenities: standard board package consists of a 12 x 12 stall, daily turnout (all day) not just 2 hours, race track oats (up to 8 quarts a day) fed twice a day. Custom feed schedules are available for special needs situations. Supervised worming program, adminstration of spring and fall shots (paid for by boarder) and general horse health monitoring. Trainers: Krista Tycho Noone - Grand Prix Rider, USDF Bronze & Silver Medalist, Intermediate to advanced dressage, training of dressage horses. Pamela McCready - ARIA certified level II Dressage & Combined Training, beginning to intermediate dressage, Beginning to Preliminary Eventing. Barb Kostic - has been riding and showing for most of her life and is excited to share her knowledge with the next generation of riders. Debbie Niggel-Mock - She has shown across many disciplines, including dressage, eventing, equitation, and saddle seat. Heather Birkmire - Heather has experience in dressage, eventing, and pleasure riding, happy to teach anyone willing to learn. Trainers: Dr. George Felder. Dr. George Felder has been actively studying riding, teaching, competing, and writing since his teens. He has touched upon many disciplines from saddleseat to foxhunting, to hunters and jumpers, to combine training and reining. The last twenty years have been dedicated to Dressage and a rekindling interest in the Haute Ecole. Trainers: Robin Birk. Robin is a FEI level competitor and is a USDF Silver Medalist. In 2013, Robin graduated from the USDF L Judging Training Program with Distinction and is currently licensed with the USEF as a ‘r’ dressage judge. 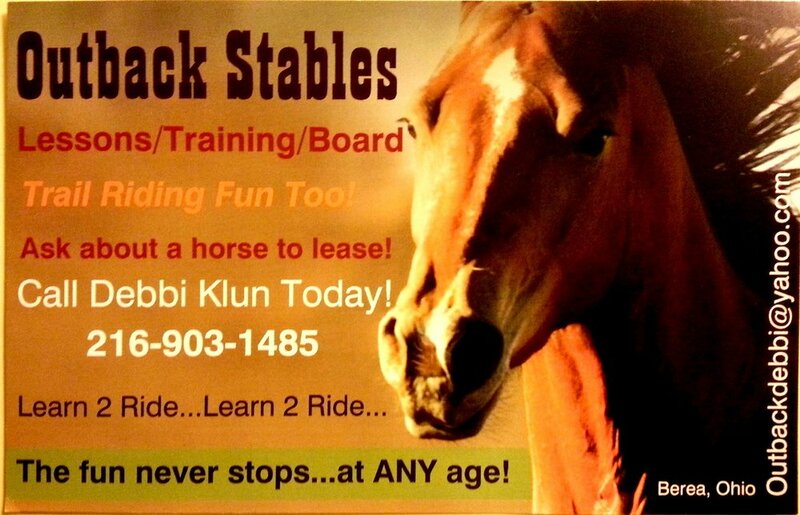 Robin is also an approved young horse trainer by the American Hanoverian Society (AHS). Robin has also won a USDF Horse of the Year Award and has held other national rankings. Amenities: Stall cleaning, feeding, watering, bedding, and turn out weather permitting. Horses are turned out in the indoor arena daily during inclement weather. Amenities: Stall cleaning, feeding, watering, bedding, cross country course, heated viewing room, individual lockers, turn out.